A whiteboard style animation series about the adventures of Gugu. 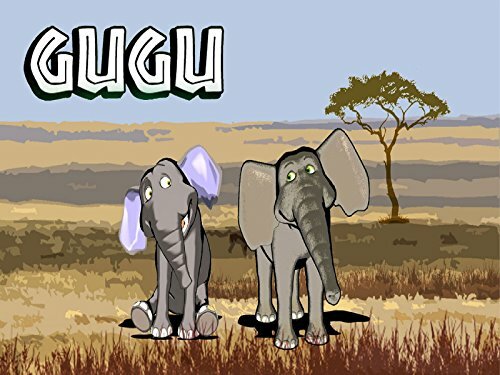 Just when baby elephant Gugu meets the girl of his dreams the beautiful Jibiji, Gugu finds himself captured by a band of evil poachers and thrust into another world. He must try to find his way back home to reunite with his family and the girl he loves. This is a story about hope, overcoming adversity, success, desire & friendships.